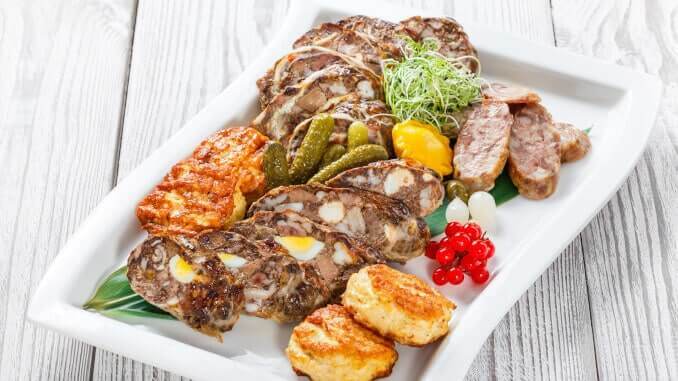 The market report “Global Meat Snacks Market 2018-2022” by Research and Markets examines the global meat snack market and forecasts a growth of 8.01% by 2022. However, the report shows that the increase in veganism is a challenge for the market. One trend that has had a positive influence on this market is the introduction of innovative packaging. Attractive and effective packaging helps to increase the visibility of the products. The introduction of new products is also a major driver for this market. The comprehensive report deals with the market landscape and its growth prospects in the coming years. It also contains a list of the main suppliers active in this market. These include Conagra Brands, Hormel Foods and Tyson Foods. However, the latter is not just active in the meat industry, but is increasingly investing in plant-based alternatives. Tyson Foods holds shares in Beyond Meat and invests in Memphis Meat and Clean-Meat Startup Future Meat Technologies. The market for vegan snacks should not be underestimated. A recent market forecast by Future Market Insights suggests that plant-based snacks in particular will boost demand by 2027. Low production costs and strong distribution in retail are playing a decisive role in the increased sales figures. This makes it particularly attractive for food producers to produce plant-based snacks. Unilever has announced a new vegan snack line called Growing Roots. In Germany, producers like Karl Karlo are manufacturing vegan snacks.